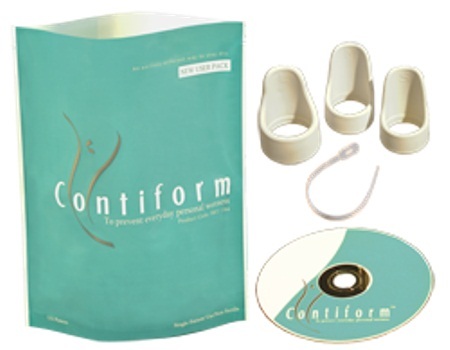 CONTIFORM is the only clinically-proven, successful, self-inserted device for relief from Stress Incontinence. Contiform is available in 3 sizes S,M,L. To qualify the correct size, purchasers are advised to start with the New User Pack. Which includes the devices in all three sizes, a removal ribbon and a tutorial DVD. 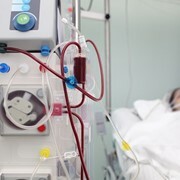 Once fitted to the correct size, users can then purchase the correct fitting User Replacement Pack in time when the product eventually needs replacing.